Ralph Bell Ralph Bell, 90, passed away on Nov. 3, 2018. He was born on March 1, 1928, to the late Joe and Savannah Bell. 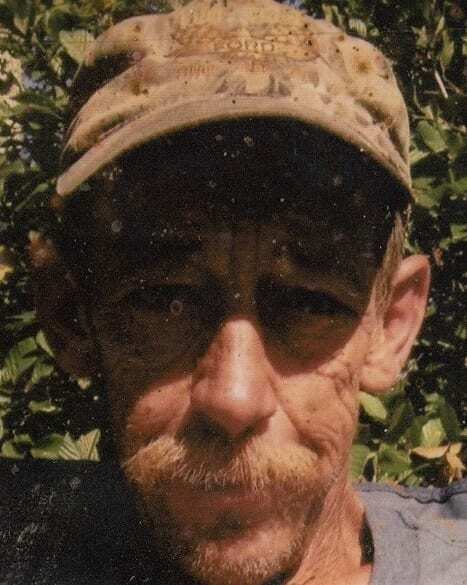 He was an avid outdoorsman and had a passion for hunting and fishing. He was a loving family man and enjoyed farming and gardening as well. He spent a good part of his life out west in Washington State. Like many, he left Macon County to find work in the timber industry. While in Washington he worked as a logger and mechanic for Scott Paper. His stay in the west was interrupted by the call to serve his country in The Korean War. After his time in service he once again returned to Washington to experience the outdoor lifestyle that he had fell in love with. In addition to his parents he is preceded in death by four sisters, Kitty Hodgins, Lena Shope, Bertha Carpenter, Ruby Dills, Blanch Bradley; and three brothers, Harvey Bell, Robert Bell, and J.R. Bell. 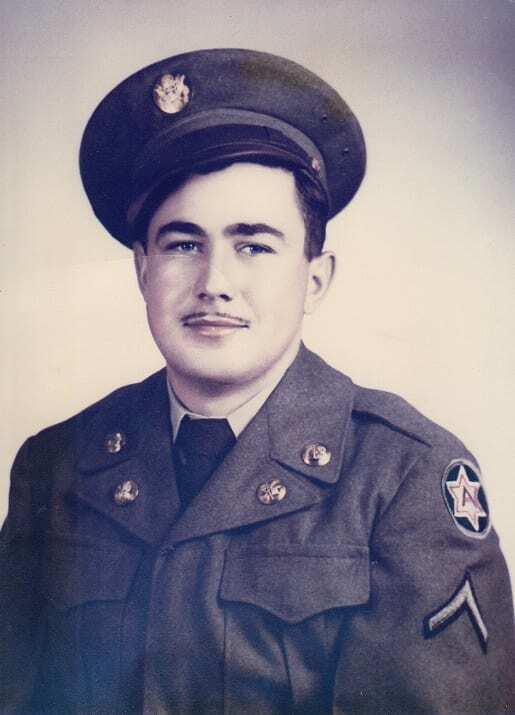 He is survived by his loving wife, Joann Bell, of 62 years; two daughters, Judy Bell, of Otto, and Barbara Watson (Jerry) of Otto; a son, Ralph Gregory Bell (Jill) of Franklin; six grandchildren, Megan Riester of Waynesville, Kenny McCourt of Cullowhee, Brooke Breedlove of Franklin, Jerry Watson Jr. of Sylva, Chris Bell and Lauren Bell of Franklin; five great grandchildren, Benjamin Eli Roberts, Evan McCourt, Alex Breedlove, Zachary Breedlove, Jake Breedlove and Harper McCourt; and numerous nieces, nephews, and cousins. A funeral service was held Tuesday, Nov. 6, in the Chapel of Bryant Grant Funeral Home with Rev. Robert Dryman officiating. Burial followed at Rush Cemetery. Pallbearers will be Benjie Rogers, Daniel Brabson, Mike Bell, Dewie Houston, Larry Shope, and Terry Bell. Honorary pallbearers were Kevin Bell, Bobby Brabson, Dale Morgan, and Bryan Bell. In lieu of flowers donations can be made to St. Jude Children’s Research Hospital, 501 St Jude Place Memphis, TN 38105, by mail, 1-800-822-6344, by phone, or online at www.stjude.org. Online condolences may be left at www.bryantgrantfuneralhome.com. Bryant Grant Funeral Home and crematory is serving the Bell family. 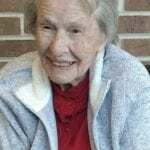 Harriet Vaughn Sager, 86, of Franklin, N.C., passed away Thursday, Nov. 1, 2018. Born in Rixford, Pa., she was the daughter of the late Alpha Daniel Layfield and Dorothy Fosmer. In addition to her parents, she was preceded in death by husbands, Wesley Gardner Vaughn and Samuel Sager. She moved from Montgomery, Ala., where she was a member of Westside Assembly of God, to Franklin in 2012. She loved fishing, watching western movies, and formerly loved sky diving. She is survived by her two sons, Randy Vaughn (Karen), of Franklin, Ga., and Baine Vaughn (Leticia), of Wetumka, Ala.; eight brothers; one sister; six grandchildren; 11 great-grandchildren; and several nieces and nephews. The family will have a private service at a later date in Alabama. In lieu of flowers, memorial donations can be made to Teen Challenge of the Smokies, PO Box 2157, Franklin, NC 28744. Macon Funeral Home is handling the arrangements. Condolences can be made to the family at www.maconfuneralhome.com. 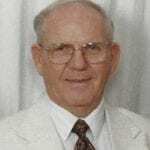 Johannes “John” Cornelis Lambertus Boertjens Jr., 75, of Franklin, N.C., passed away Saturday, Oct. 27, 2018. Born in Lemmer, The Netherlands, he was the son of the late Johannes Cornelis Lambertus Boertjens Sr. and Jacomina Helena Heijnen Boertjens. He was a member of Emmanuel Presbyterian Church. He is survived by his son, Alan Jon Boertjens (Adele); sister, Tonia M. Carlson (Ronald), of Frankfort, Ill.; brother, Carl R. Boertjens (Connie), of Witchita, Kan.; three nieces, Tricia Carlson, Giselle Workman, and Adrienne Boertjens; and one nephew, Troy Carlson. Memorial service will be held at 10 am, Saturday, Nov. 10 at Emmanuel Presbyterian Church. Pastor Tim McQuitty will officiate. In lieu of flowers, memorial donations can be made to Emmanuel Presbyterian Church. Macon Funeral Home is handling the arrangements. Condolences can be made to the family at www.maconfuneralhome.com. Sharon Hall Lord, 77, passed away Thursday, Nov. 1, 2018. She was born in Franklin County, Ill., to the late Delbert Hall and Lucille Young Hall. She was married to the late Glenn Lord who preceded her. She was preceded in death by her two children, Pamela Jennings and Samuel Jennings. She was in the antique business for many years; she was a free spirit and loved to laugh and have fun in life. She was a member of the Prentiss Church of God in Franklin, N.C. Survivors include her sister, Patricia Mains of Franklin; and several nieces and nephews. A memorial service will be held at a later date. Online condolences can be left at www.bryantgrantfuneralhome.com Bryant-Grant Funeral Home and Crematory is serving the Lord family. 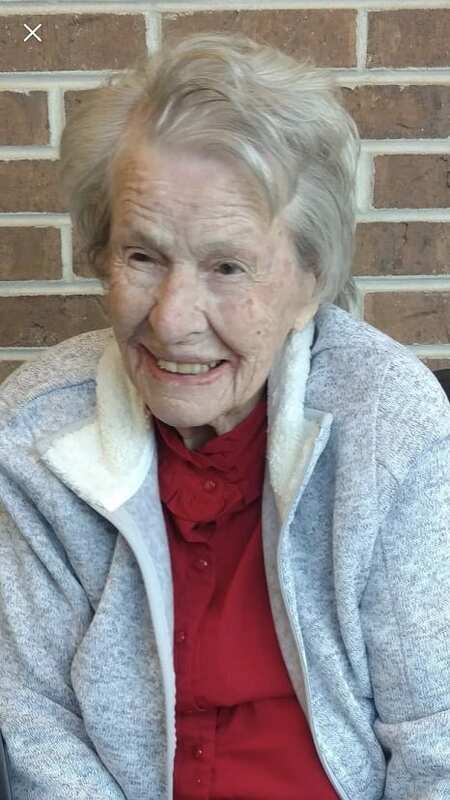 Helen Hoffmeyer Tippett, 87, of Franklin, N.C., went to be with the Lord Friday, Nov. 2, 2018. Born in Chattanooga, Tenn., she was the daughter of the late Charles Otto Hoffmeyer and Evelyn Massey Hoffmeyer. In addition to her parents, she was preceded in death by her husband, James R. “Bob” Tippett; brother, Charles William Hoffmeyer and his wife Betty. 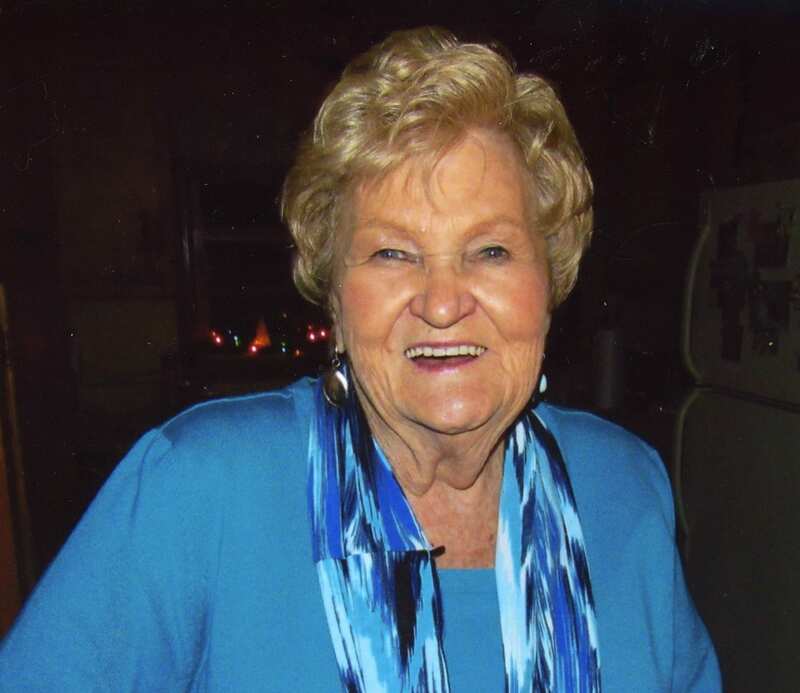 She was a member of Iotla Baptist Church and worked at the Bank of Franklin, First Union, and Wachovia for 28 years. She is survived by two sons, Bill Tippett and David Tippett (Carol); daughter, Susan Hunter; five grandchildren, Amber Engert (John), Kevin Tippett (April), Tiffany Tippett, Caleb Hunter, and Savannah Hunter; and 10 great-grandchildren. Funeral service was held Wednesday, Nov. 7, at Iotla Baptist Church. Rev. Steve Reeves and Rev. Brandon Breedlove officiated. Burial was in the Iotla Baptist Church Cemetery. Pallbearers were Stan Penland, Tony Ledford, Chris Donaldson, Steve Tippett, David Pangle, and Wayne Lynch. 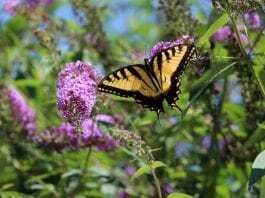 In lieu of flowers, memorial donations can be made to Iotla Baptist Church Cemetery Fund, c/o Cynthia Rowland, 886 Younce Creek Rd, Franklin, NC 28734. Macon Funeral Home is handling the arrangements. Condolences can be made to the family at www.maconfuneralhome.com. Dennis “Cotton” Vinson, 74, of Franklin, N.C., passed away Monday, Oct. 29, 2018. Born in Macon County, he was the son of the late James Paul Vinson and Eva Pauline Angel Vinson. After graduation he joined the Marines. He served in Vietnam in the HMM 163. He remained active with members of HMM 163 his entire life. 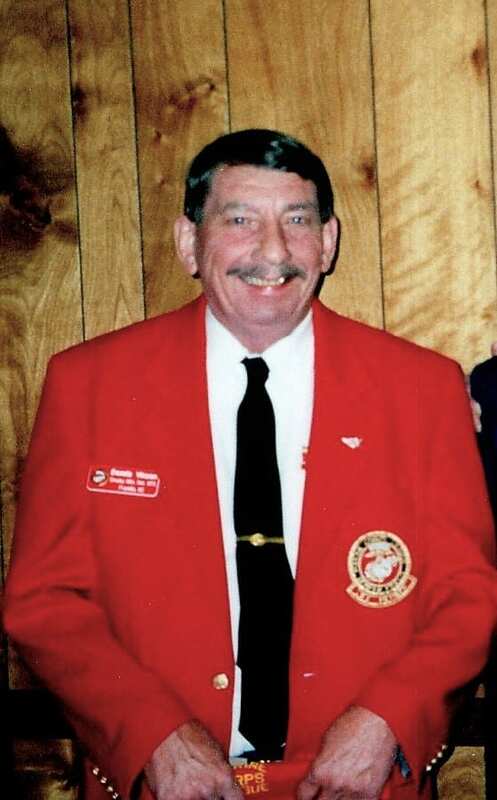 He was a member of First Presbyterian Church of Franklin, Vietnam Veterans of America (VVA), Smoky Mountain Marine Corps League, Veterans of Foreign Wars (VFW), American Legion, and National Rifle Association (NRA). He was a former member of Boy Scouts of America. He enjoyed fishing, collecting guns, and being outdoors. He is survived by his brothers, Doug Vinson, of Conover, N.C., Paul Vinson, of Gainesville, Ga., and Keith Vinson, of Franklin; three nephews; two nieces; one great-nephew; and three great-nieces. Funeral service was held Saturday, Nov. 3, in the Chapel of Macon Funeral Home. Rev. Tommy Fouts officiated. Military honors will be performed by the Vietnam Veterans of America (VVA). Burial was in Woodlawn Cemetery. Condolences may be made at www.maconfuneralhome.com. Gwyndola Ward Thompkins, 102, of Sylva, N.C., went home to Jesus on Monday, Nov. 5, 2018. She was born in Boggy Creek, Orange County, Florida, to the late Joseph and Laura Ward. Known and loved by many as “Granny,” she was of the Baptist faith and had a passion for many things including being a prize winning quilter. She helped to make The World’s Largest Quilt. She enjoyed snow skiing, gardening, and traveling anywhere she could go or that anyone would take her. 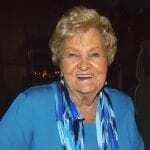 She was the former owner of Thompkins Foliage Nursery in Florida and Thompkins Cabins in Franklin. In addition to her parents, she was preceded in death by her husband of 40 years, B.L. (Mack) Thompkins; three brothers, Joe, Henry, and Bill Ward; and one sister, Hazel Woodall. She is survived by her three children, two sons, W.L. Thompkins and Donald (Jan) Thompkins, both of Florida; one daughter, Laura Nelle Goebel of North Carolina; eight grandchildren, Brenda Partin of Texas, Gary Mack Estes of North Carolina, Arinda Lee of Texas, Marcia Jones of North Carolina, Kangee Graham of Florida, Norma Jean Platt of Florida, Laneve Thompkins of Florida, Gwyndola “Dola” McConnell of North Carolina; 11 great grandchildren, four great-great grandchildren and numerous nieces and nephews. A graveside service will be held on Saturday, Nov. 10, at 2 p.m at Lock Family Cemetery in Boggy Creek, Fla. Pallbearers will be the great grandchildren. At her request, in lieu of flowers, make donations to the Lock Family Cemetery Fund at Lock Family Cemetery Inc., 725 Alexander Place Dr., Apopka, FL 33712. Appalachian Funeral Services is handling the arrangements. 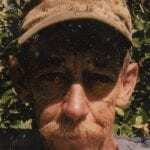 Randall K. Jones, 65, of Franklin, N.C., formerly of Sylva, N.C., passed away peacefully Oct. 26 2018. He was born Aug. 16, 1953, to Maudie and Aude Jones. He was preceded in death by brothers, Harry, Dempsey, Guy and Kenneth. He was retired from NCDOT and enjoyed watching football, baseball, fly fishing, gardening and working with good friend Bud Shope. A special thanks to his cousin Donnie Garrett and his wife Linda for helping him so much the last few years of his life. 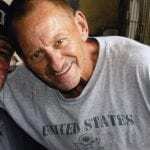 He is survived by two sons, Jeffrey Michael and Cody Nicholas (fiancé Jessie Cody); two grandsons, Lucas and Rocco; and his sons’ mother, Vicki; brothers, Danny, Billy Ray and Leon; and several nephews and nieces. Memorial services were held Sunday, Nov. 4, at East Fork Baptist Church in Sylva. Online condolences may be made at Appalachianfuneral services.com. Terry Smith Long, 72, passed away Sunday, Nov. 4, 2018. She was born Dec. 29, 1945, in McDowell County, North Carolina. Her father was the late Jerome Smith. She worked and retired from the Polk County Sheriff’s Department. She loved to collect pocketbooks like Dooney and Bourke and Brahmin Company. She was also of the Pentecostal Faith and had a deep love for the Lord. Survivors include her husband, David Long; four sons; Richard Todd (Cindy), Ronnie Todd, Jimmy Todd, and John Todd all of Lakeland, Fla.; two daughters, Melissa Long and Amy Long of Lakeland, Fla.; many grandchildren and great-grandchildren; brother-in-law and sister-in-law, Woody and Margaret Long of Franklin. A celebration of life service will be held Saturday, Nov. 10, from 5 to 7 p.m. at Bryant-Grant Funeral Home. A private burial will be held at a later date. Online condolences may be left at www.bryantgrantfuneralhome.com. Bryant-Grant Funeral Home and Crematory is serving the Long family. Rodney Elmer Bryant, 64, went to be with the Lord Nov. 3, 2018. He was born in Macon County on Feb. 21, 1954, to the late Ezell and Frankie Bryant. He was a member of Oakdale Baptist Church. He worked in construction and was great at building and fixing just about anything. He was a loving father and was happiest when he was outdoors. 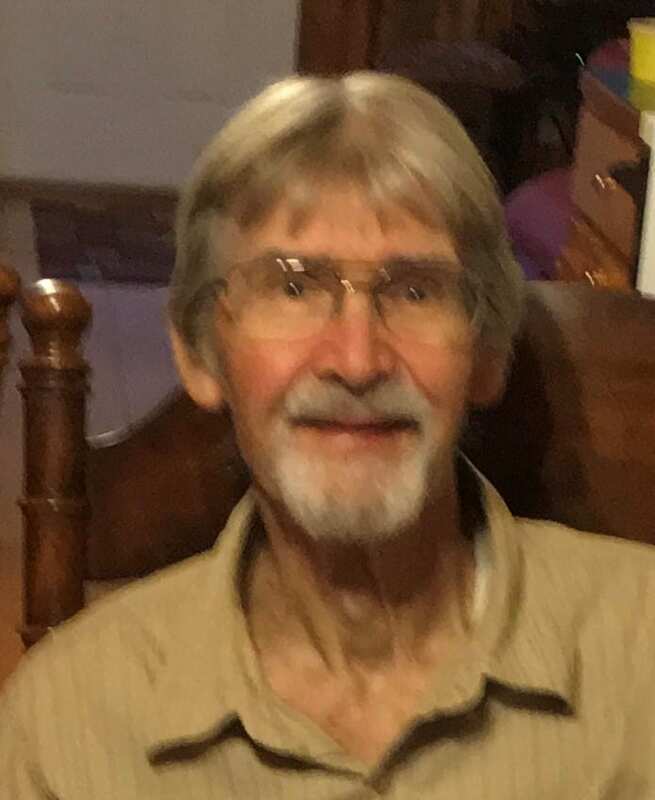 Some of his favorite times were spent camping, fishing, and hunting, He is survived by two sons, Rodney Bryant (Melissa) and Barry Bryant (Marry Ann), both of Franklin; 11 grandchildren Leland, Daman, Olivia, Owen, Emily, Leeona, Keri, Doyle, Kainen, Haley, and Kelcie; one sister, Nancy Allen (David); and one brother, Rex Bryant. A funeral service was held Wednesday, Nov. 7, in the chapel of Bryant Grant Funeral Home with Rev. Barry Bowman and Rev. Johnny Raby officiating. Pallbearers were Rodney Bryant, Barry Bryant, Rex Bryant, Darryl Love, Jonathan Sanders, and Ardell Collier. Burial followed at Tippett Cemetery. Online condolences may be left at www.bryantgrantfuneralhome.com. Bryant Grant Funeral Home and crematory is serving the Bryant family. John C. Marshall, 92, of Otto and Franklin for the past 25 years, passed away Sept. 22, 2018, after a brief illness. He was born on July 4, 1926, in Jacksonville, Ill., to Swain and Ruth (Smith) Marshall. He was the youngest of seven children. He graduated from Jacksonville High School in 1944 and served in the Navy during WWII. 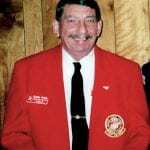 After an honorable discharge in 1946, he returned to Jacksonville and began working with his brother Harold as a residential masonry contractor. During the next 40 years, they would brick, plaster, and lay concrete slabs in hundreds of homes in the Jacksonville area. He met the love of his life, Dorothy Joan (Jo) Margrey while she was a student at MacMurray College. They married in 1952 and raised two children, Brad and Kerri. From 1973-1978, John and Jo owned and operated Spatz Ice Cream in Jacksonville, Ill. He had a passion for his work, for friends, and for family. He was an active lay minister in the Community of Christ church for 50-plus years. He was preceded in death by his parents, four sisters, and two brothers. He is survived by Jo, his wife of 65 years; two children, Brad and Kerri; and five grandchildren, Laura, Thomas, and Benjamin Marshall and Ryan and Austin Dixon No services are planned at this time. In lieu of flowers, the family asks that memorials be made to the charity of your choice. 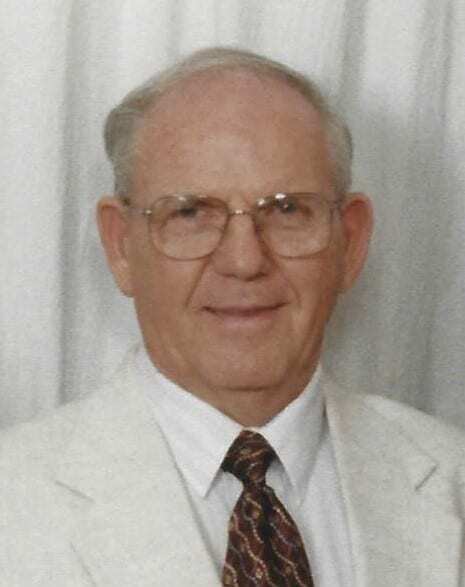 Earl Roper, 88, of Franklin, N.C., passed away Saturday, Nov. 3, 2018. Born in Macon County, he was the son of the late Orpha Roper and Beulah Yonce Roper. In addition to his parents, he was preceded in death by his wife, Katherine Louise Waldroop Roper and brothers, Kenneth Roper, JD Roper, Mack Roper. 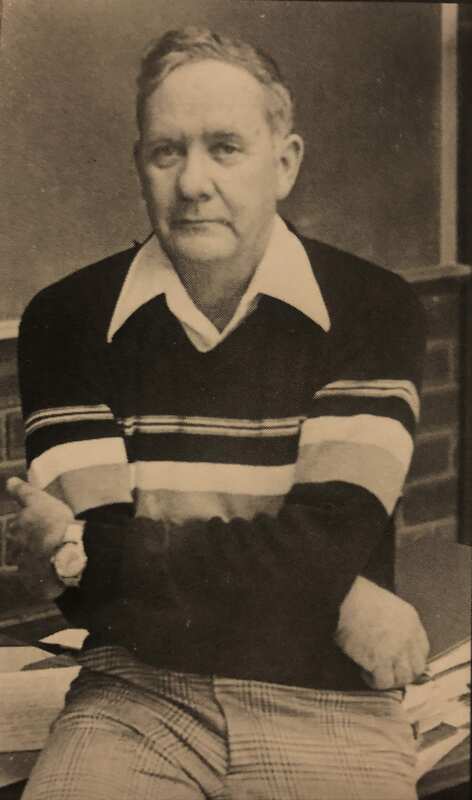 He graduated from Western Carolina University and went on to further his education at Florida State University, the University of Georgia, and the University of Florida. He was a teacher and driving instructor in various school systems in North Carolina, Georgia, and Florida for more than 50 years. 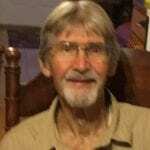 He was a founding member of the Teachers Credit Union of Apopka, Fla. He was a licensed N.C. Real Estate Broker and Builder in WNC for many years. He enjoyed music and singing immensely; acting as the choir director at Memorial Methodist for many years. 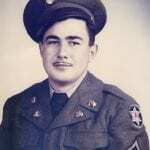 He served in the U.S. Army during the Korean Conflict and received the Bronze Star. 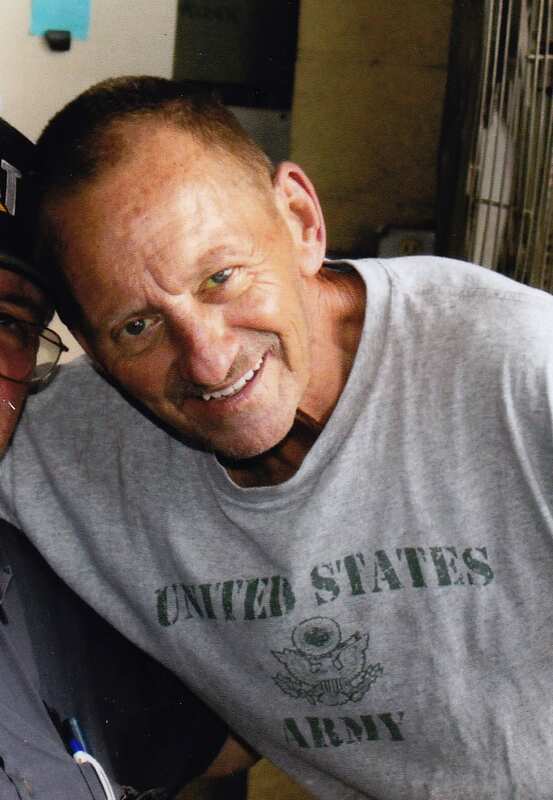 He was also a member of American Legion Post 108 and Memorial United Methodist Church. He was a devoted grandfather to his grandchildren and he shared his love of the mountains and its customs with them. He joins his beloved Katherine whom he has missed these last few years. 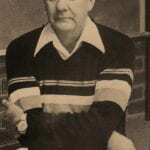 He is survived by children, Garry Roper (Georgia), of Franklin, Kent Roper (Cathy), of Simpsonville, SC, and Michelle Marshall (Wallace), of Franklin; brothers, Wayne Roper, of Oklahoma, and Burt Roper, of North Carolina; sister, Betty Canton, of North Carolina; six grandchildren; three great-grandchildren; and several nieces and nephews. A memorial service will be held Saturday, Nov. 10, at 2 p.m., at Memorial United Methodist Church. Rev. Evan Hill and Rev. Steve Reeves will officiate. Military honors will be performed by VFW Post 7339 and American Legion Post 108. The family will receive friends one hour prior to the service at the church. Memorial donations can be made to the Veterans Memorial Park, PO Box 474, Franklin, NC 28744. Macon Funeral Home is handling the arrangements. Condolences may be made at www.maconfuneralhome.com.